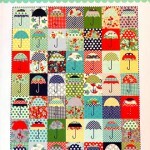 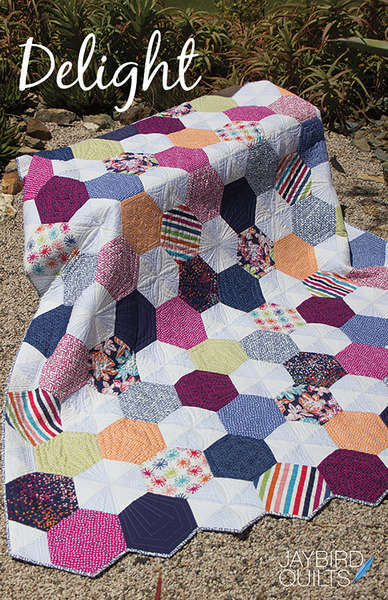 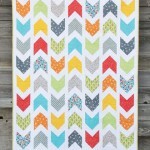 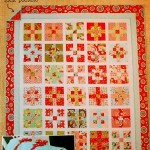 A brand new pattern from Jaybird Quilts! 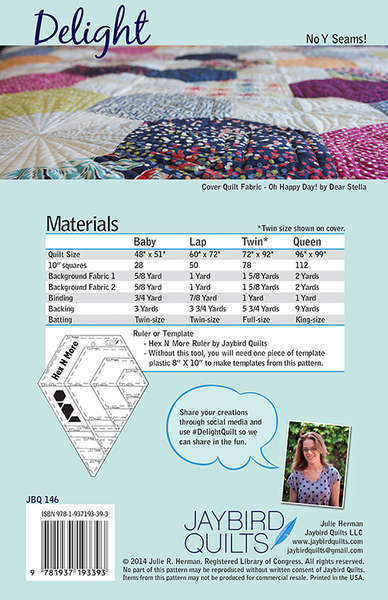 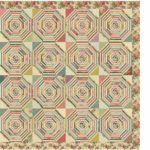 This layer cake friendly pattern contains directions for four sizes – Baby 48in x 51in, Lap 60in x 72in, Twin (cover Image) 72in x 92in, and Queen 96in x 99in. 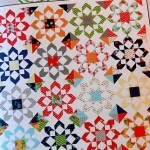 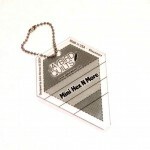 Pattern uses the Hex n More Ruler (can use template instead) and contains no Y seams.